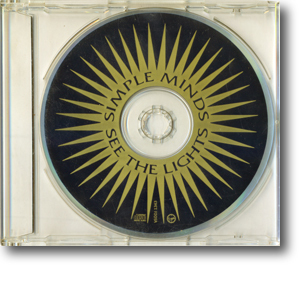 This CD was created for radio play and so includes the 7" Version Edit of the title track. 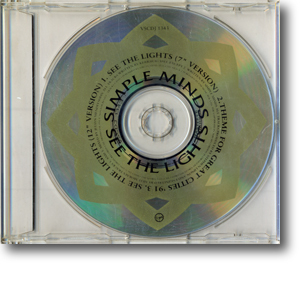 Only a tiny number were pressed, creating one of Simple Minds' rarest releases. Only two copies have ever surfaced.